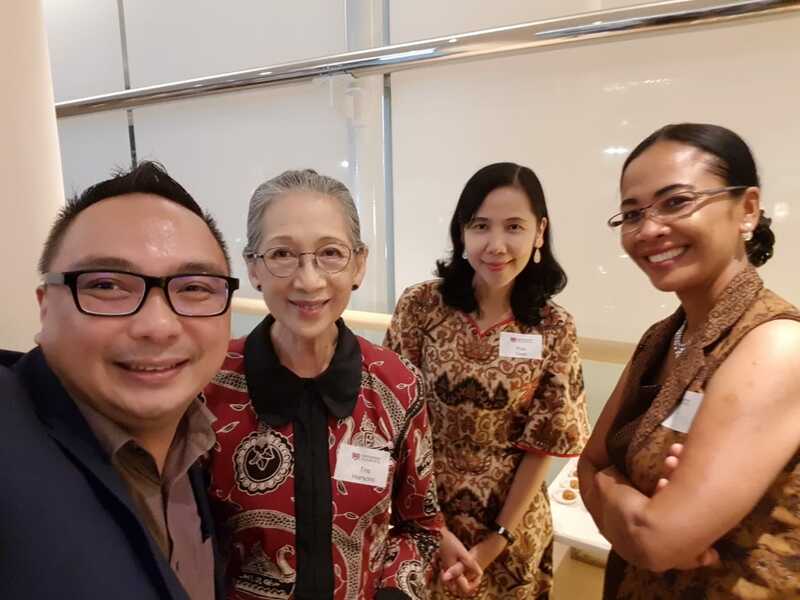 Indonesia hosted the latest international Alumni reception held in Jakarta on 27 October. University of Tasmania’s Associate Director Alumni and Events Janine Arnold said the event was well attended and provided the opportunity for alumni to connect and hear the latest developments of the university. Ms Arnold said the networking events were aimed at keeping alumni engaged and informed across the globe. “Our Alumni Relations team is committed to staying connected with our alumni, so they continue to feel part of the University post-graduation,” Ms Arnold said. “We offer a range of benefits for our alumni and are always seeking to showcase their career achievements and life after university, which often results in giving back to the place where it all started. “Our engagement program, through events such as the reception in Indonesia, is one of the ways we maintain a connection.